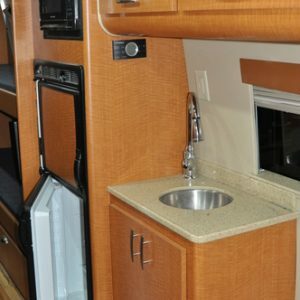 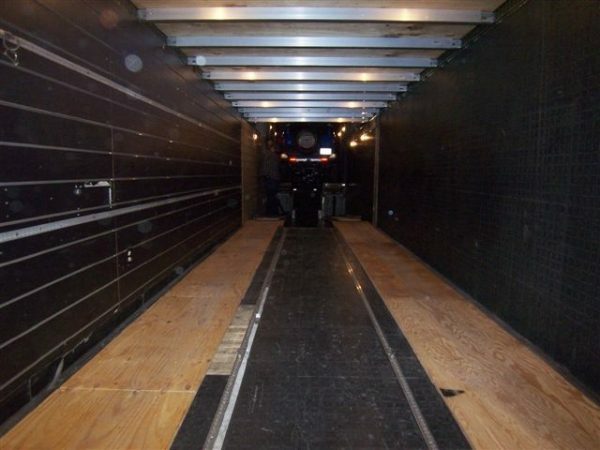 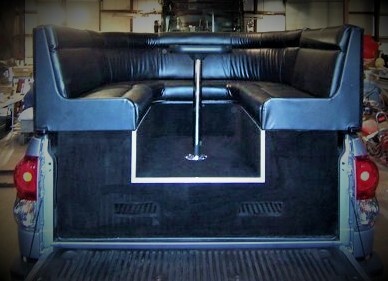 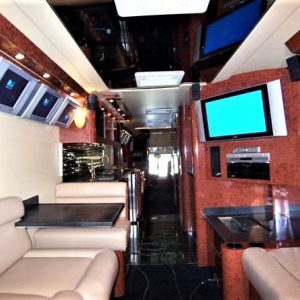 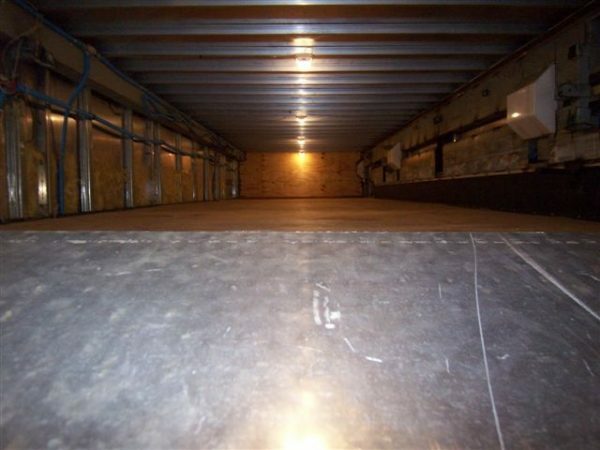 Car Transport | Atlanta Custom Coach Inc. 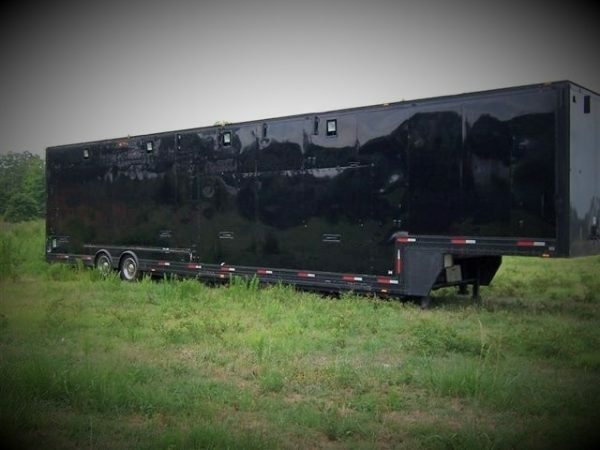 The vision….a race car driver needed a trailer to carry his car and equipment to races. 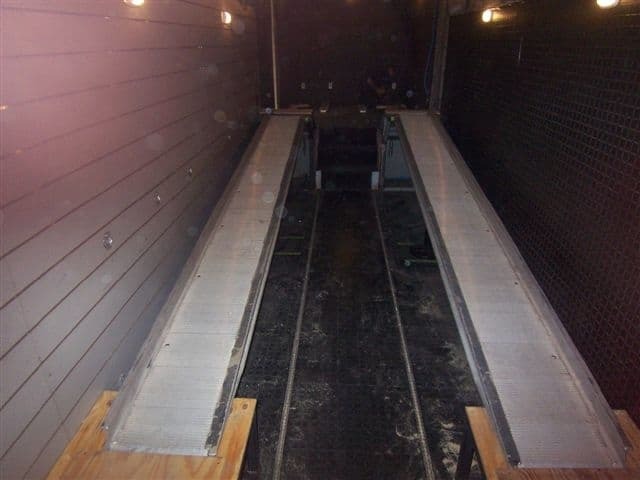 We built this trailer with custom ramps and lift to store his car. 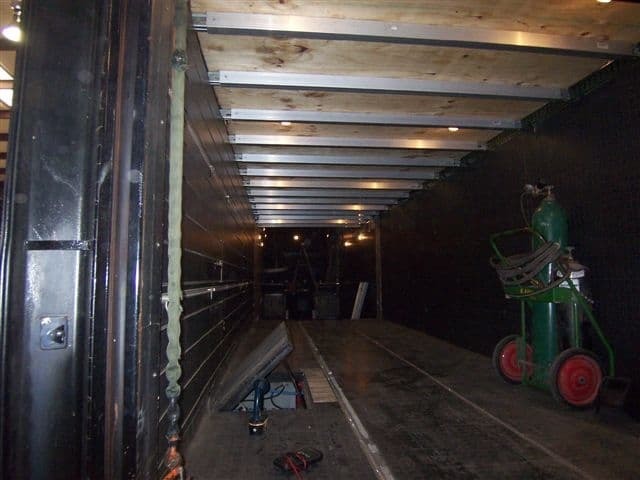 The lift saved enough space for all necessary equipment to be stored in same trailer.